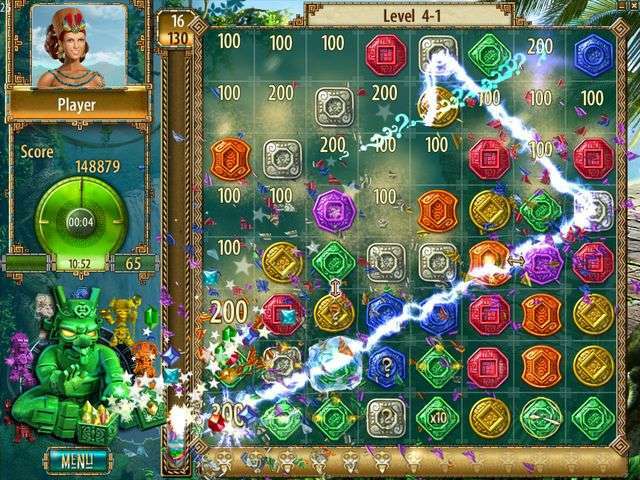 The Treasures of Montezuma 2 download. Free download The Treasures of Montezuma 2 game. Treasures of Montezuma 2 features a redesigned Adventure Mode with three difficulty levels, giving experienced gamers who crave a challenge a chance to turn up the heat. A puzzle mode with 40 levels and an unlockable Endless Mode round out the features of this exceptional casual game. 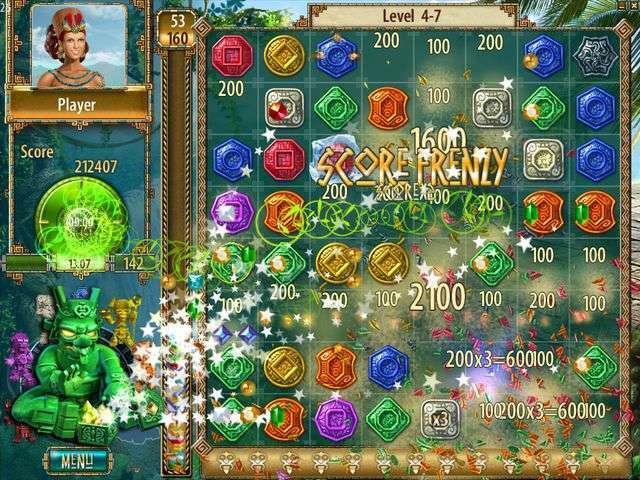 Play The Treasures of Montezuma 2 Online - Free! We have no player reviews for The Treasures of Montezuma 2 yet.